Hilary Barry presents this episode from the third series of Great War Stories. The subject is Alexander Aitken, a veteran of World War l who would later become a world-renowned mathematician. Aitken wrote an acclaimed war memoir (Gallipoli to the Somme) which a student reads from at Aitken's old school, Otago Boys' High, on Anzac Day. 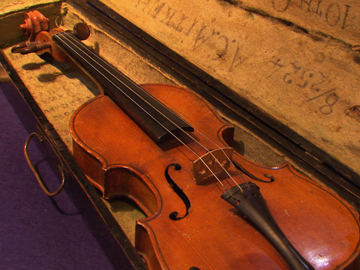 The story of the violin he kept by his side at Gallipoli is told, and a musical arrangement of Aitken's is played. The short documentaries were made for the centenary of World War l, and screened during TV3’s nightly news. 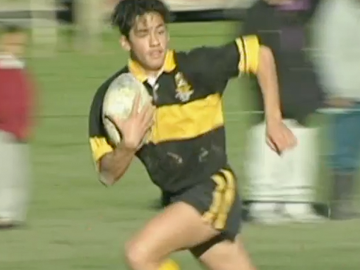 This four-part series explores New Zealand social history through rugby, from the first rugby club in 1870 to the 1995 World Cup. In this episode commentators muse on the roots of rugby in a settler society, in "a man's country". Rugby's unique connection with Māori, from Tom Ellison and the Natives’ tour to a Te Aute College haka, is explored; as well as the national identity-defining 1905 Originals’ tour, and the relationship between footy and the battlefield. As the Finlay Macdonald-penned narration reflects: “Maybe it's just a game, but it's the game of our lives”. 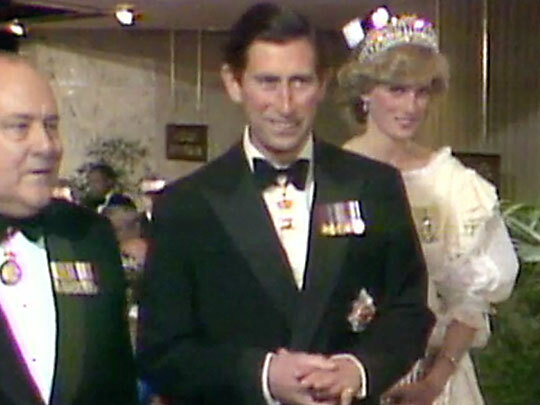 This documentary reviews that 1983 Royal Tour downunder by Prince Charles and Princess Diana. The tour was notable for the presence of royal baby William; images of the son and heir playing with a Buzzy Bee on the lawn of Government House in Auckland were published around the world. The royals also visit the ballet, banquet, waka, hongi, plant kauri, and see Red Checkers and firemen’s displays. Prince Charles’s duties include announcing an extra holiday for school kids and he meets younger bro Edward on his gap year (tutoring at Wanganui Collegiate). 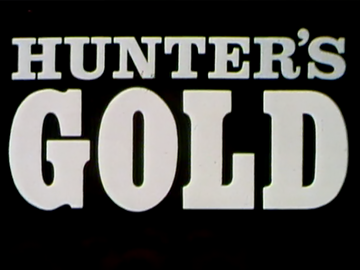 This classic kids’ adventure series follows a boy trying to find his missing father, amidst the 1860s Otago gold rush. The show displayed unprecedented production values, and demonstrated that Kiwi-made kids’ drama could be successfully exported. 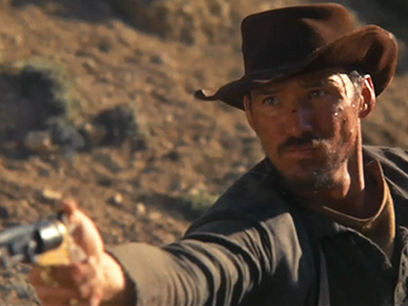 This first episode sees Scott Hunter (Andrew Hawthorn) steal away to Tucker’s Valley, spurred on by his unsympathetic uncle. In the background pieces, writer Roger Simpson recalls creating 13 scripts at high speed, and director Tom Parkinson writes about the Kiwi landscape as character, and finding the production team. This classic kids’ adventure tale follows a 13-year-old boy on a quest to find his father, missing amidst the 1860s Otago gold rush. When it launched in September 1976, the 13 part series was the most expensive local TV drama yet made. Under the reins of director Tom Parkinson, the series brandished unprecedented production values, and panned the Central Otago vistas for all their worth. Its huge local popularity was matched abroad (BBC screened it multiple times); it showed that NZ-made kids’ drama could be exported, and helped establish the new second television channel. In this odd couple tale set in the American west, Cohen Holloway (Until Proven Innocent, Boy) plays an outlaw who abducts an upper class Brit. Calamity ensues when the hardman fails to have his wicked way with her. The self-funded film screened at the Santa Barbara Film Festival, winning praise from critic Leonard Maltin. While Utu took the Western genre and applied it to NZ's colonial history, Good for Nothing mines South Island scenery for the first 'Pavlova Western'. Long-time Weta staffer Mike Wallis directs; and the rousing score is by composer John Psathas. 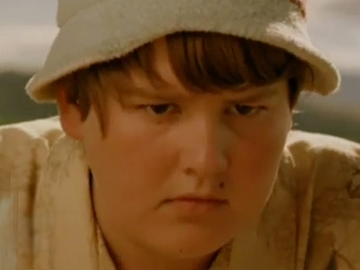 Set in Central Otago in the drought-parched summer of 1975, gay-themed feature film 50 Ways of Saying Fabulous follows a chubby 12-year-old named Billy (Andrew Paterson) as he embarks on a challenging journey of sexual discovery. Adapting Graeme Aitken's novel, writer/director Stewart Main (Desperate Remedies) depicts a boy escaping into fantasy from the drudgery of farming duties — and learning about himself, his sexuality, and dealing with change. 50 Ways won a Special Jury Award at Italy's Turin International Gay and Lesbian Film Festival in 2005. With his likeable, easy-going and erudite style, Jim Mora's career has spanned current affairs, entertainment and lifestyle shows. His TV profile alone reaches back more than 30 years and his time in radio stretches even further: from The South Tonight and Holmes, to Mucking In and hosting Radio New Zealand's Afternoons. 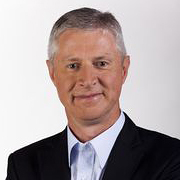 Journalist Mark Jennings joined new channel TV3 in 1989, to set up its South Island news operation. After becoming TV3's news chief in 1995, he won wide respect as a calm hand, competing against TVNZ's bigger budgets and arguing that news presenters ought to have journalism experience. By the time his resignation was announced in 2016, Jennings had become one of the longest serving heads of news in NZ TV history. 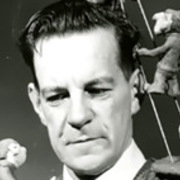 Dunedin businessman and artist, Fred O’Neill, whose hobby of making quirky animated films brought him international recognition, sent his Plasticine hero to Venus thirty years before Nick Park got Wallace and Gromit to the Moon. 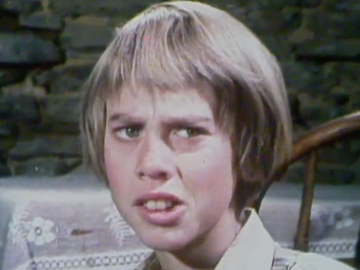 O’Neill’s films encouraged children not to take up smoking, brought Māori legends to the screen in a novel way, and entertained young viewers in the early years of New Zealand television. Image credit: Stills Collection, Ngā Taonga Sound & Vision. Courtesy of the Fred O'Neill collection.